Daniel Bortz has been DJing for 20 years, but he may just be the sleeper success of 2011. Despite playing little outside of his native Germany, Bortz has cultivated a following through an adroit run of sample-heavy house tracks. 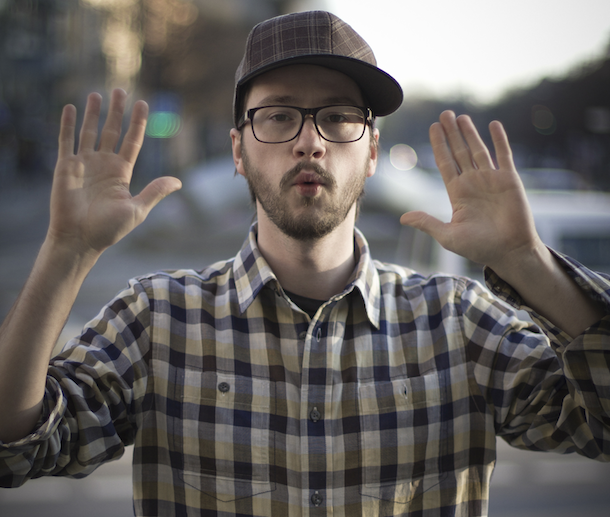 Daniel Bortz is no. 70 on Resident Advisor's Top DJs of 2011 list.